Shop Casio CTK2550 61 Key Portable Keyboard Premium Package from AMS with 0% Interest Payment Plans and Free Shipping. 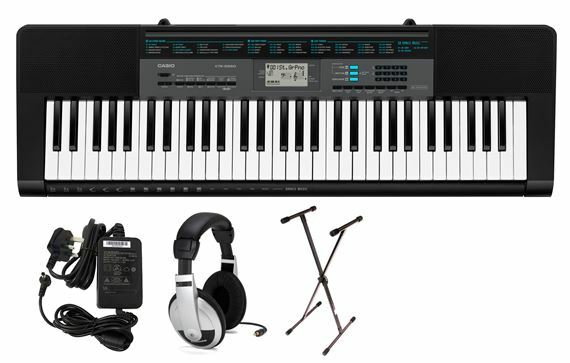 The Casio CTK2550 premium package includes keyboard, stand, headphones and power supply. 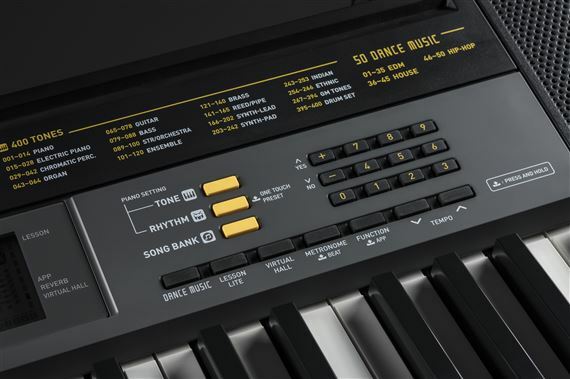 A portable keyboard featuring 61 full-size keys, 400 high-quality Tones, and 100 built-in Rhythms. 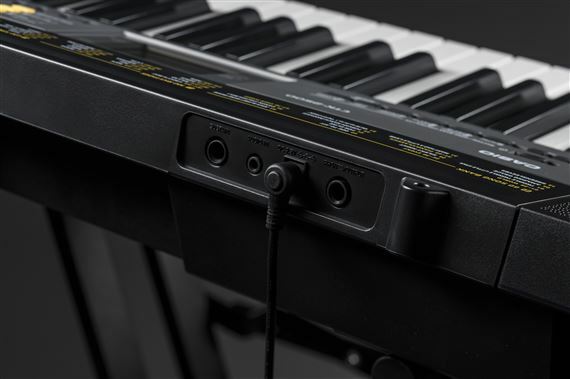 Connect to your iOS or Android device to use the free Chordana Play app or even transfer your own downloadable MIDI files to the CTK-2550’s internal memory, and use the built-in lesson system to learn how to play your favorite songs. Plays great,and I love that I can be accompanied by drums programmed in keyboard. 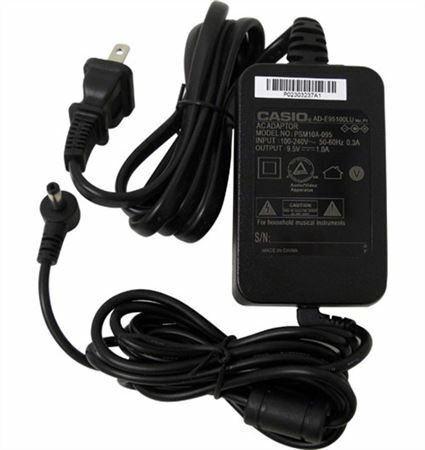 This product was a great buy! My 6 year old has started taking piano lessons and this is perfect. The headphones are an added bonus because he can practice all the time without waking his newborn baby sister. So happy I bought this package! Very good product would recommend highly. I bought this for my daughter, and she loves it. She is already improving. 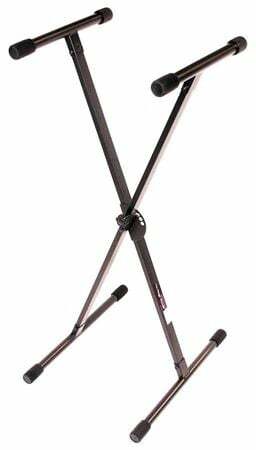 We're are currently looking at the recording software, as well as, a microphone. Overall, this was money well spent and I can not wait to buy again. I just received this keyboard as a gift and it is AWESOME! 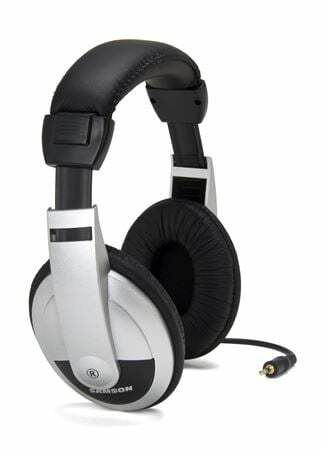 Not only does it sound great, but the headphones and stand are a huge plus. Love it! Great purchase for a reasonable price! Gift for my daughter, she loves it! Will definitely use AMS again!